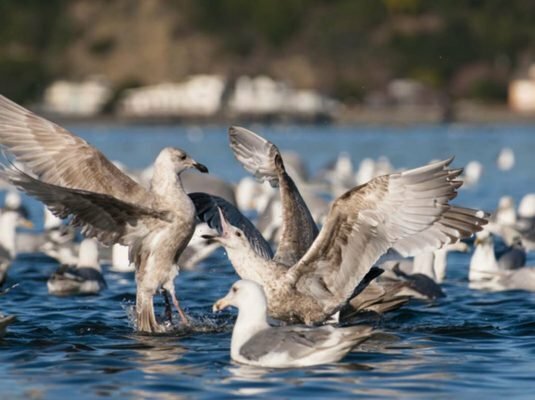 Our classic Scenic Sausalito trip is our most popular group tour for youths. 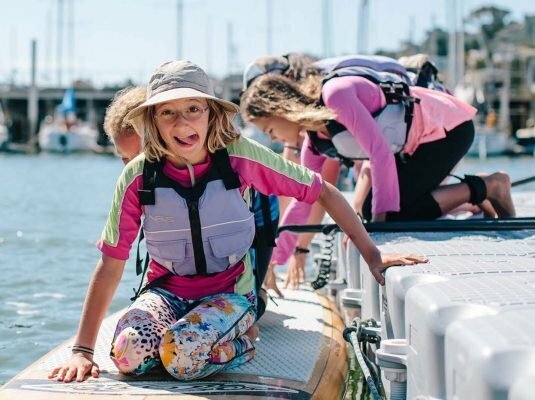 Tour times range from 2-3 hours, including a half-hour orientation that teaches students the basics of safety and kayak use. 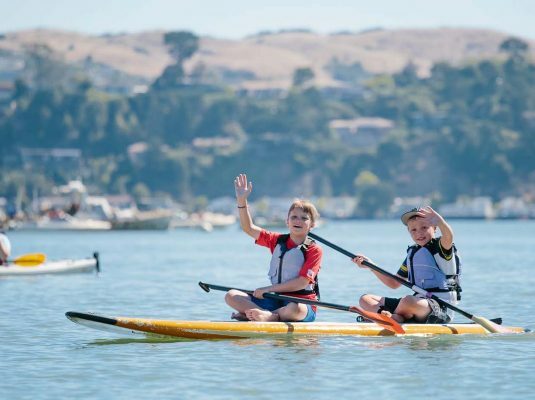 Depending on the groups goals and ages we either paddle Sit-on-top or closed-deck double kayaks through the waters of Sausalito. 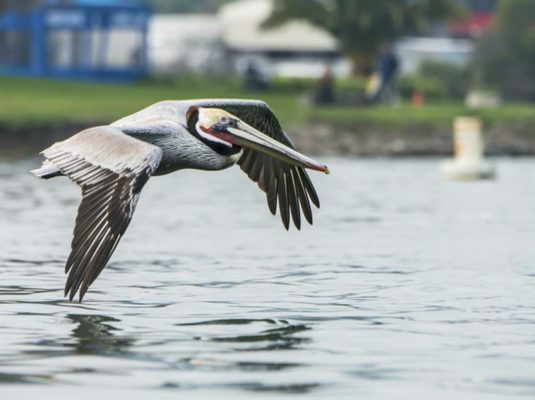 We’ll view the local wildlife, including harbor seals and sea lions, and learn about the history of the nearby floating homes community. 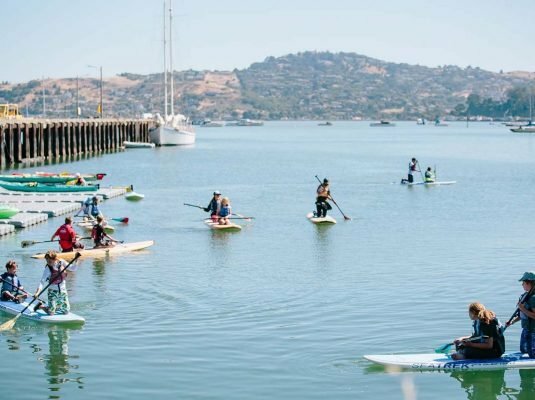 We offer several variations/options to our normal trip through Sausalito: nighttime tours, excursions to Angel Island or the Golden Gate Bridge, even stand up paddle tours. Check out our “trips” page for more info, or ask about the available options when you call us.